Roses are a romantic’s best friend come February 14, but what else can you do in Perth for Valentine’s Day to impress your other half? 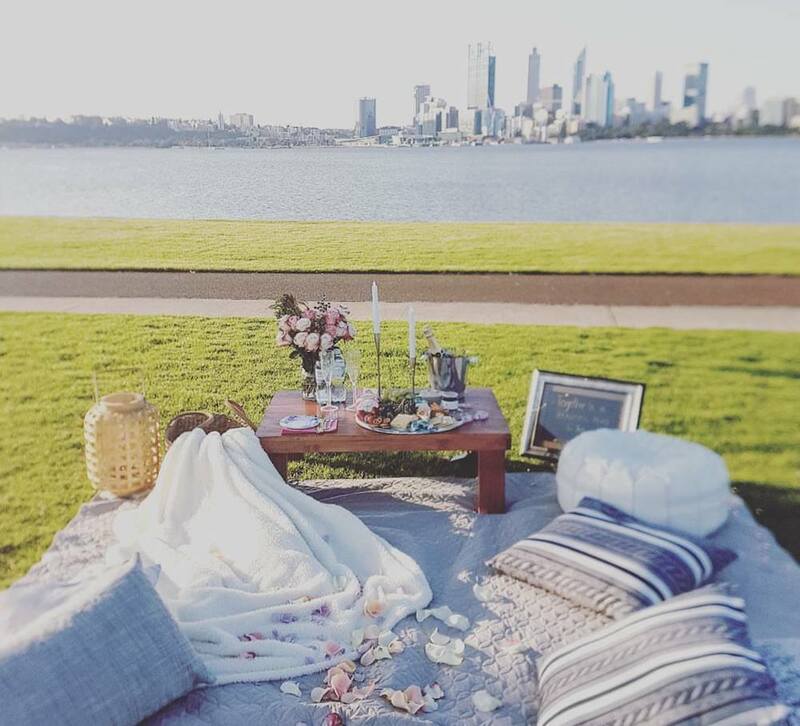 We’ve got a bunch of ideas for a special Valentine’s Day experience in and around Perth. 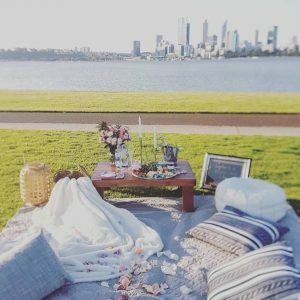 There is so much happening in Perth these days and taking a walking tour is one way to discovers spots you never knew about. 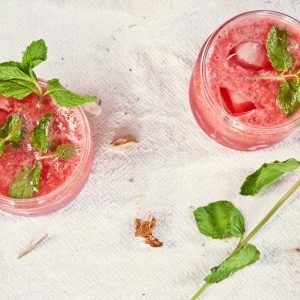 Two Feet and a Heartbeat have friendly (and very knowledgeable) guides and are regularly adding new tours like the Cocktail Tour which will introduce to three cocktail bars you probably haven’t come across yet. A night at a hotel is all well and good but for a change, why not try looking at what Airbnb can offer you around Perth? Spend the night in a beautifully-decorated penthouse apartment in the CBD and order in – you can just pretend luxury is your every day life, not just a Valentine’s Day special! Getting locked in a room together … just the two of you … now this could be a romantic moment, right? We’re talking about escape rooms – these are taking off in Perth at the moment, like at Escape Hunt in Fremantle, where they’ll literally lock you into a room and you and your loved one can spend an hour solving puzzles to get out of there. 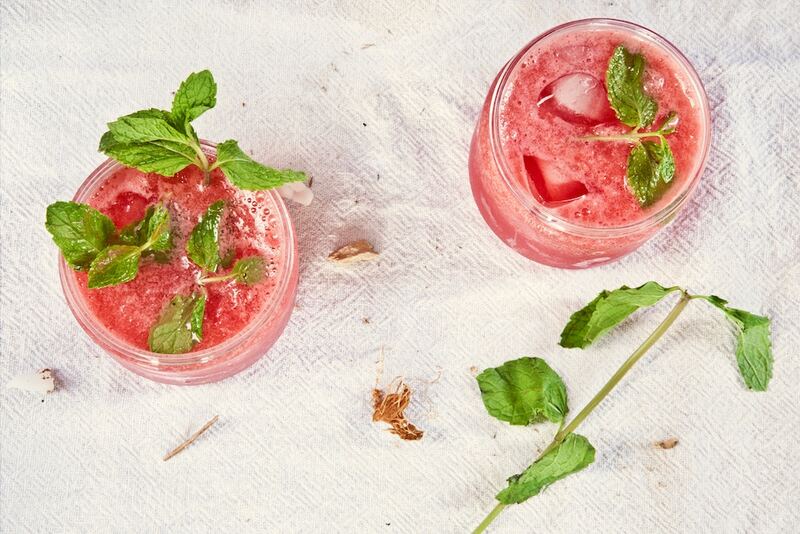 A picnic is always a fun idea, and February weather is never going to rain on your parade. But running around to prepare picnic food and all the accessories is less fun, so we suggest using Picnics by Design who create both tasty and gorgeous picnics for you. If you want to enjoy the fresh air but a picnic isn’t your style, then find somewhere you can have a meal on a rooftop. We love Lucky Chan’s Laundry and Noodle Bar, partly of course for its quirkiness but also because the view from the rooftop while you eat from their unique Asian-influenced menu is just gorgeous. It might not be quite the romantic Greek Islands here in Perth, but we do have an absolutely beautiful place to explore just across the water at Rottnest Island. Spend the day exploring the beaches there – take a bike and then it’s always easy to find a small cove you can have just to yourselves. 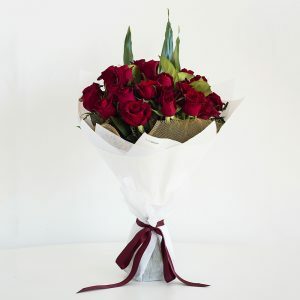 No Valentine’s Day suggestions could be complete without the very important task of arranging for some Valentine’s Day roses to be delivered to your sweetheart. We have lots of options for Perth flower deliveries – click through to see our Valentine’s Day flower recommendations and order early!